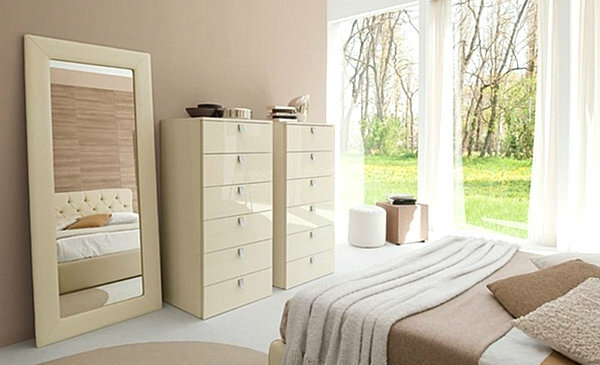 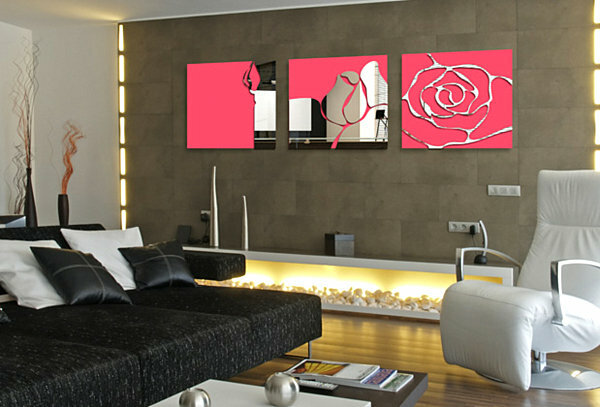 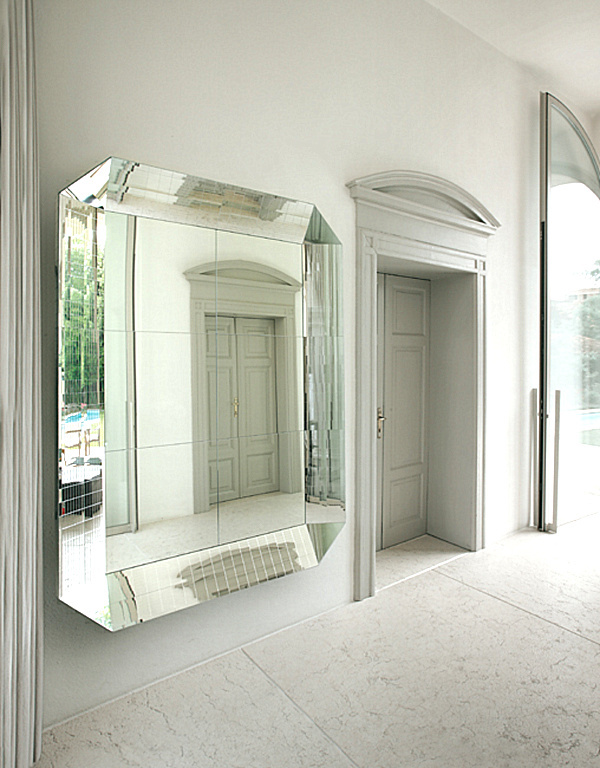 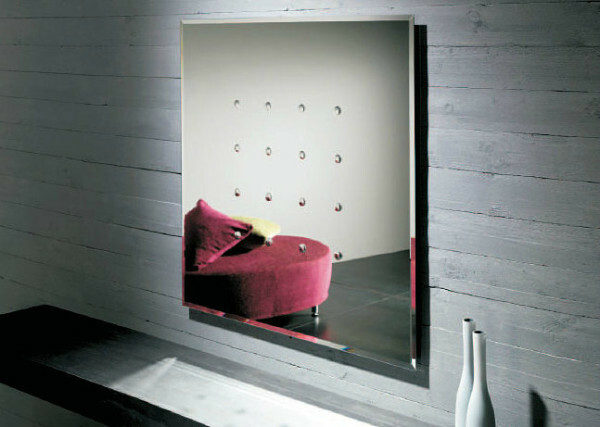 Mirrors add depth to a room by creating the illusion of space. 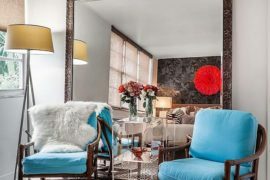 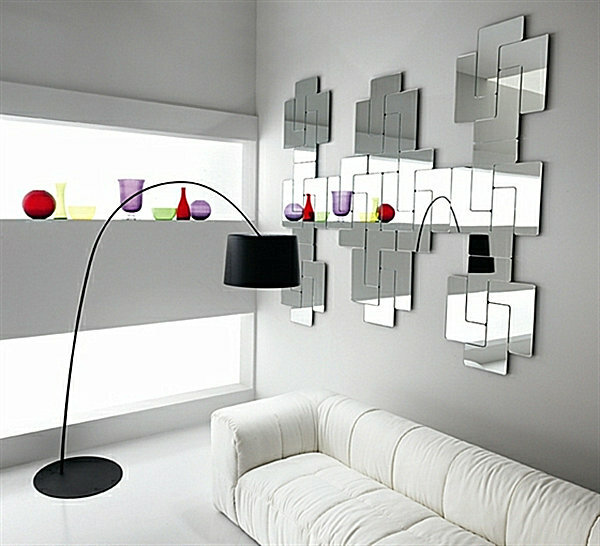 Not to mention, their glossy shine evokes a glamor that enhances modern and traditional rooms alike. 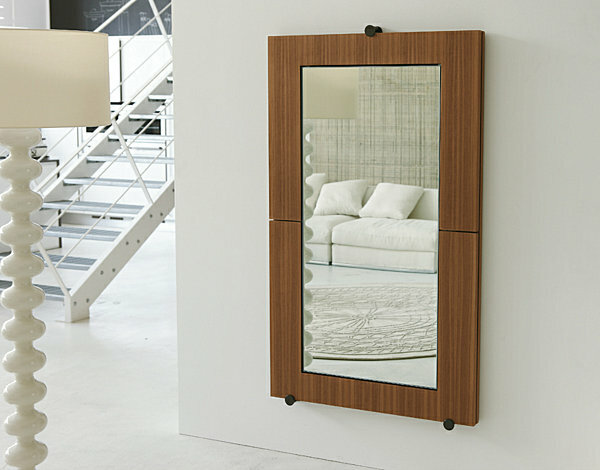 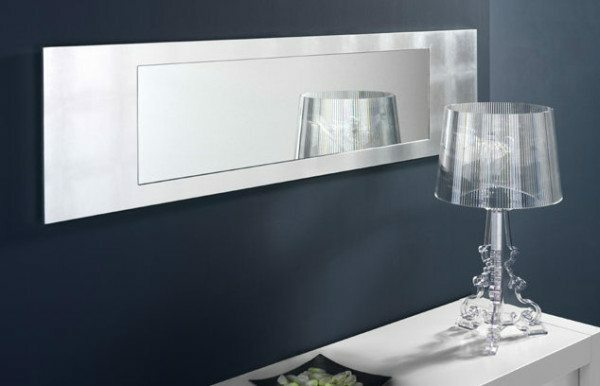 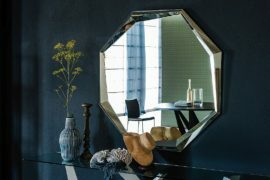 In today’s design world, you can find a host of mirrored furniture selections, but don’t forget the power of a striking wall mirror. 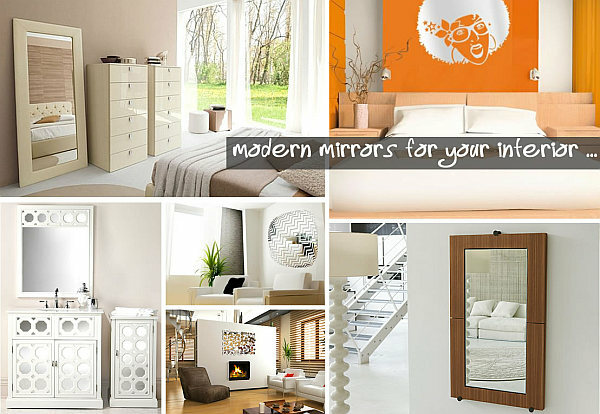 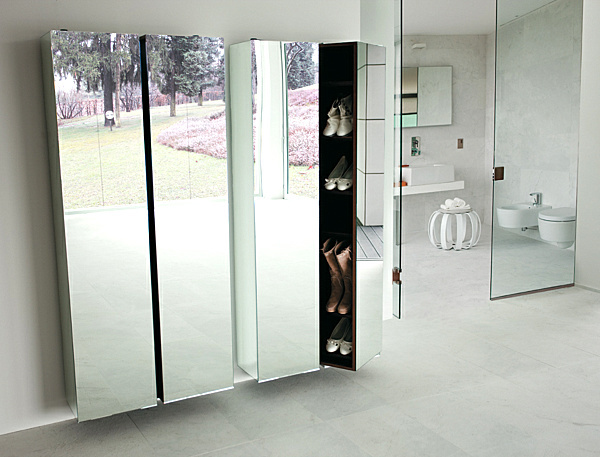 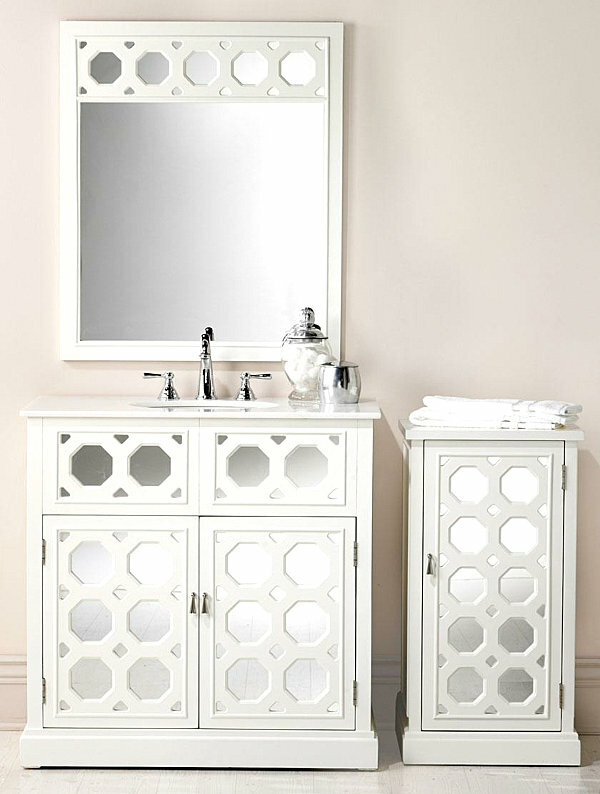 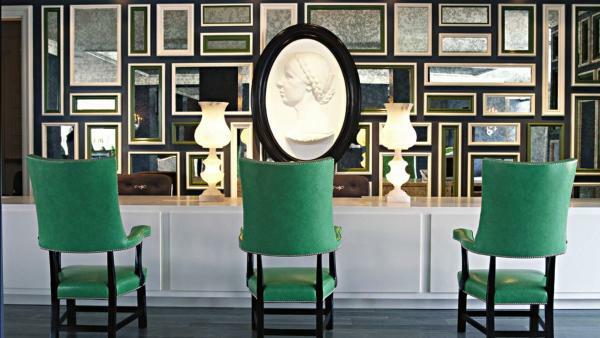 When selecting mirrors for the home, consider their purpose. 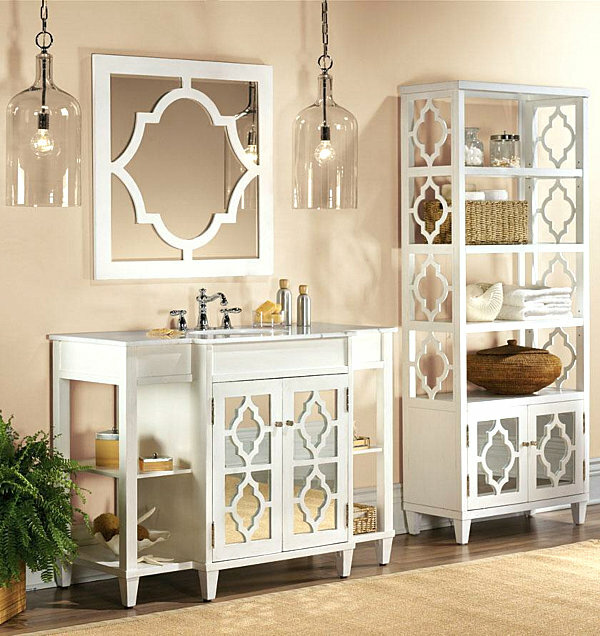 If you are in need of a functional piece, be sure to choose an item that is both decorative and practical. 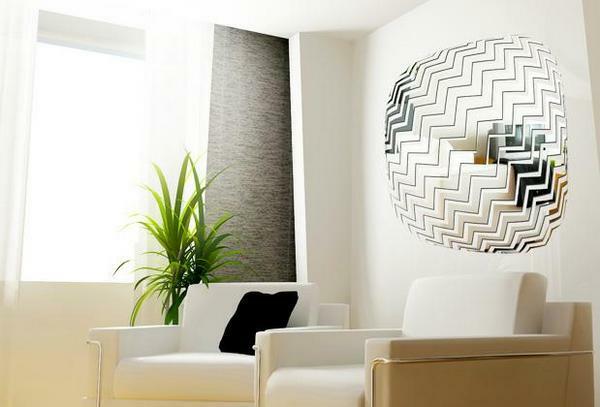 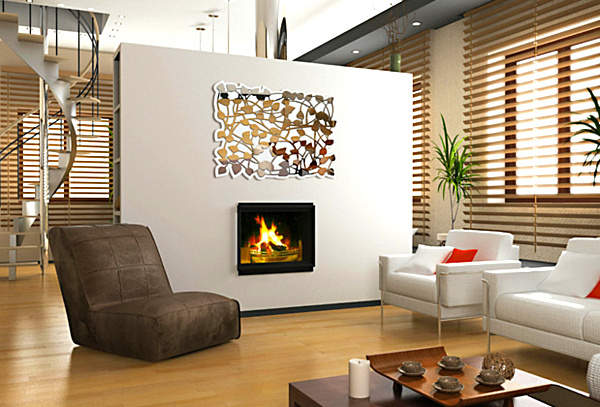 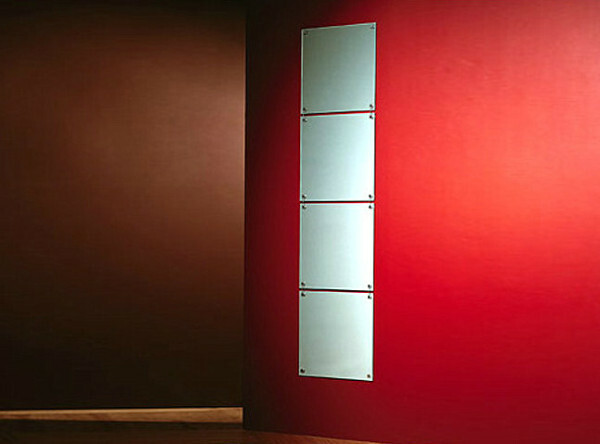 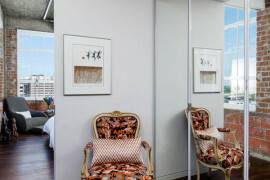 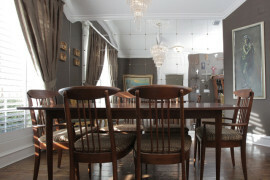 If you are simply looking to add drama or radiance, selecting a purely ornamental mirror may be the perfect solution. 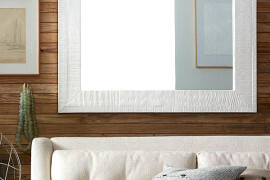 Enjoy our top picks of irresistible reflective pieces to brighten your space. 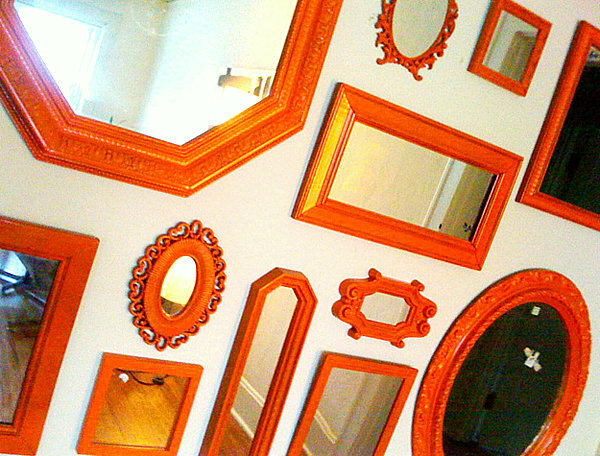 Mirrors, mirrors on the wall, which is the fairest one of all? 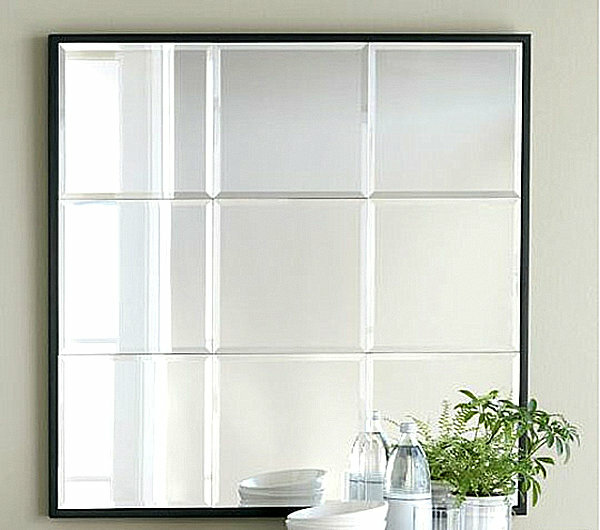 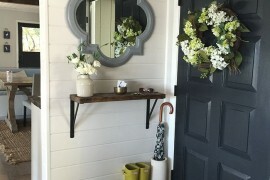 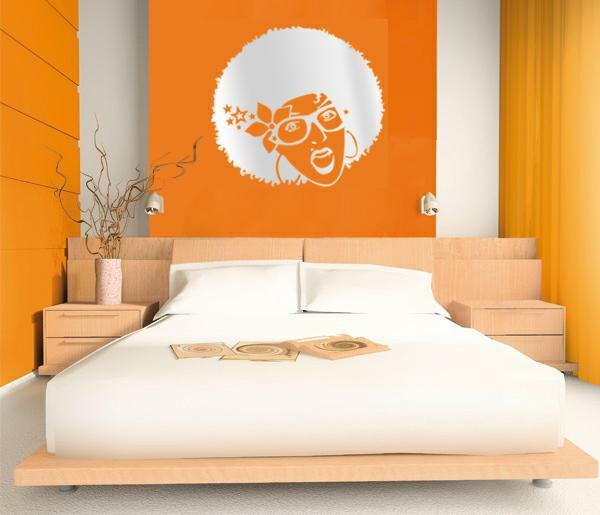 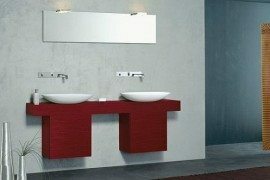 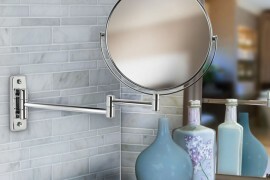 Whether you will gaze into the mirror as you get ready for the day, or you’re simply looking for a way to jazz up a blank wall, let today’s wide range of available options inspire you. 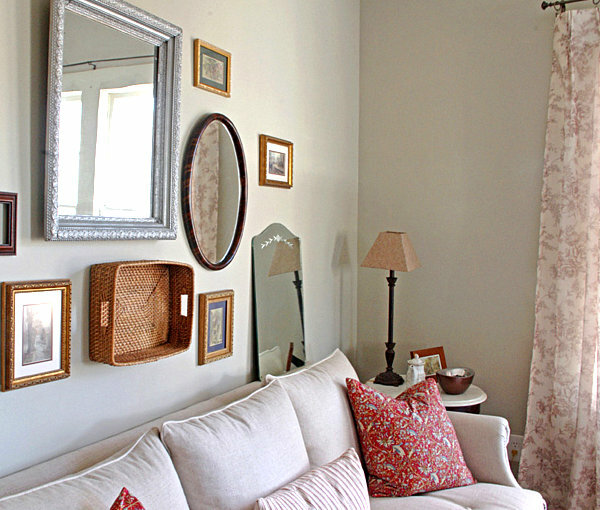 Don’t hesitate to take matters into your own hands by refurbishing vintage pieces that add personality and character to a space. 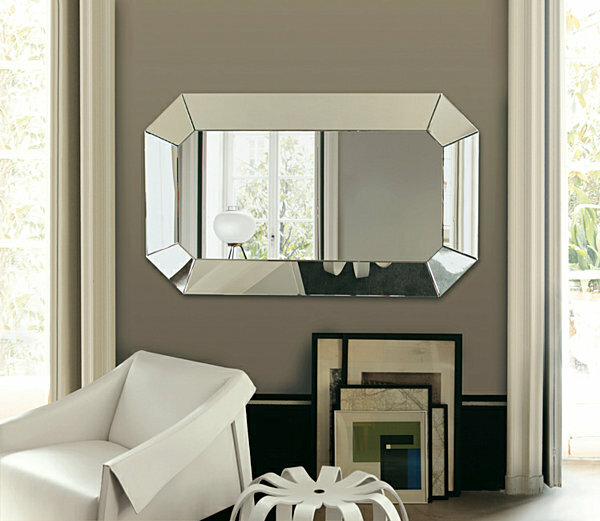 And if you’re looking for a brand new mirror, you’re in luck–these reflective items come in all shapes and sizes!